Öykü Irmakkesen is a Teaching Assistant at the Geneva Academy and a PhD candidate at the Law Faculty, University of Geneva. Her research focuses on international humanitarian law, International human rights law and theory of rights. 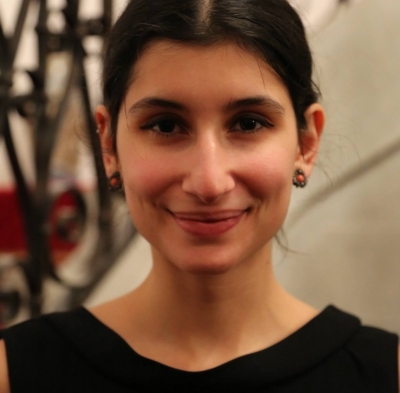 Öykü previously worked as a Research Assistant at the University of Geneva and as a Legal Associate at the International Committee of the Red Cross. She has also worked as an Assistant Programme Coordinator for the Syrians' Protection Programme at the Association for Solidarity with Asylum Seekers and Migrants (Turkey).  She holds an LLM in International Humanitarian Law and Human Rights from the Geneva Academy.